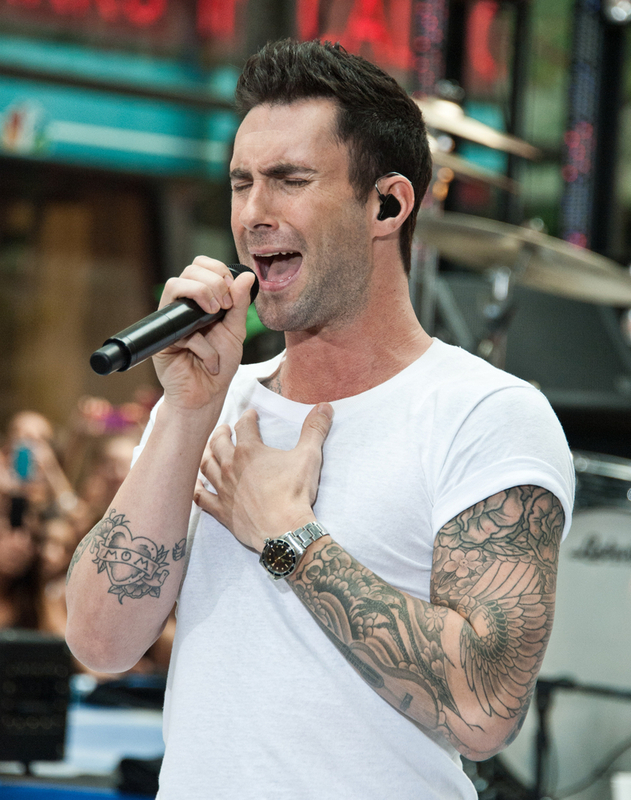 The 2013 Maroon 5 Tour has enjoyed brisk ticket sales one week after the public onsale dates. The band has already logged sell outs in multiple markets including, Detroit, Austin, Denver and Boston. Maroon 5 is touring in 2013 as part of the Honda Civic Tour which makes annual stops along the Summer amphitheater circuit.